Unfortunately there’s still many reasons in the world today as to why someone wouldn’t be able to clean out their ears. Whether it’s because of the cost or ignorance to ear care, the one thing that’s certain is that regardless of your own reasons, your ears will continue to produce wax. 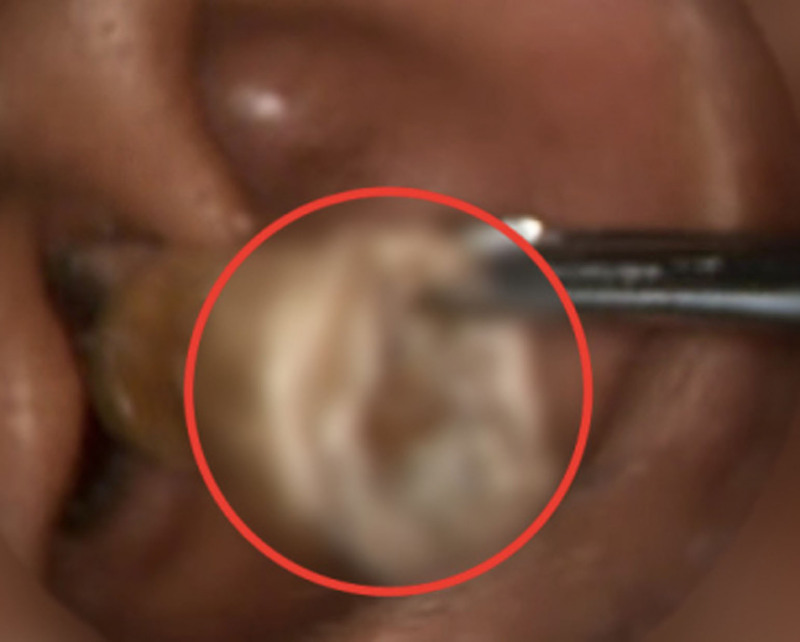 Here’s an example of what happens when you don’t clean out your ears properly for a long time (if at all), and I can promise you it’s vastly more disgusting in person than any video can convey. As you can tell, that’s got to be years of ear neglect. A real tragedy when you think of just how blocked out any noise will sound to you after something like that. With that being said, the removal had to be one of the most satisfying feelings for her.